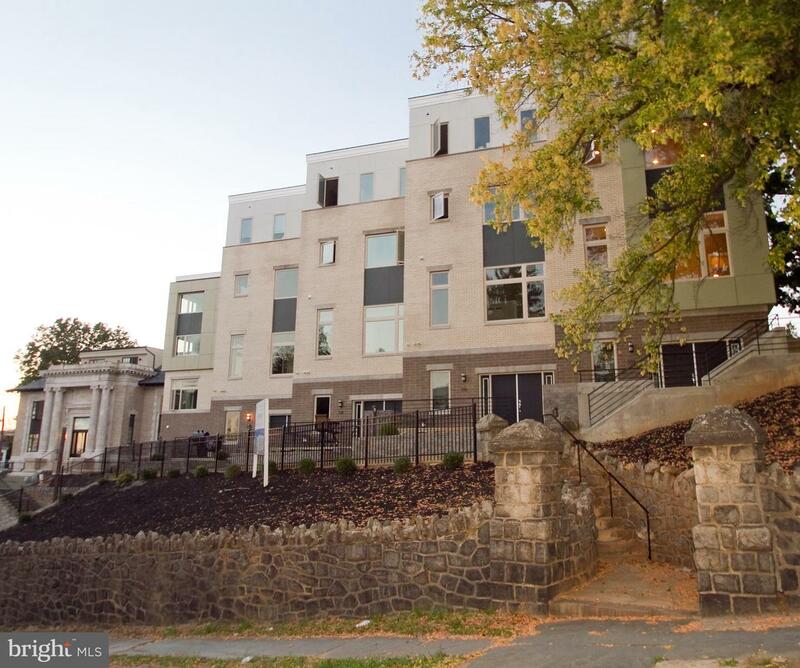 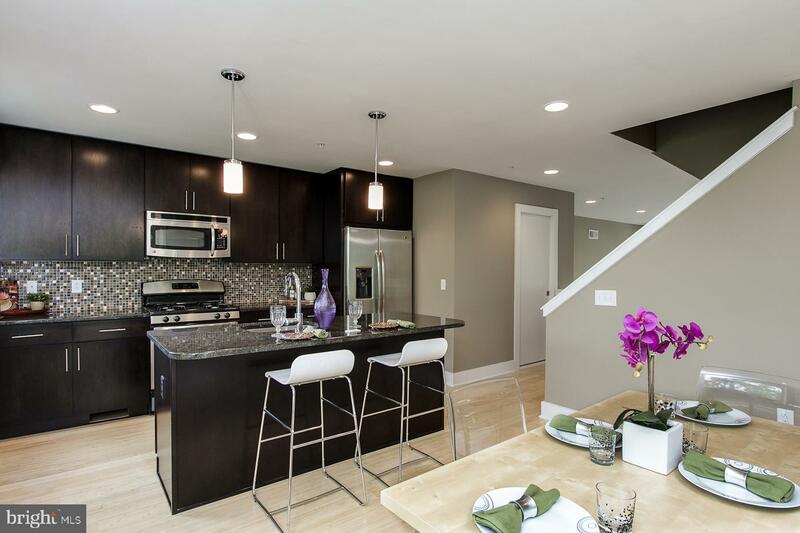 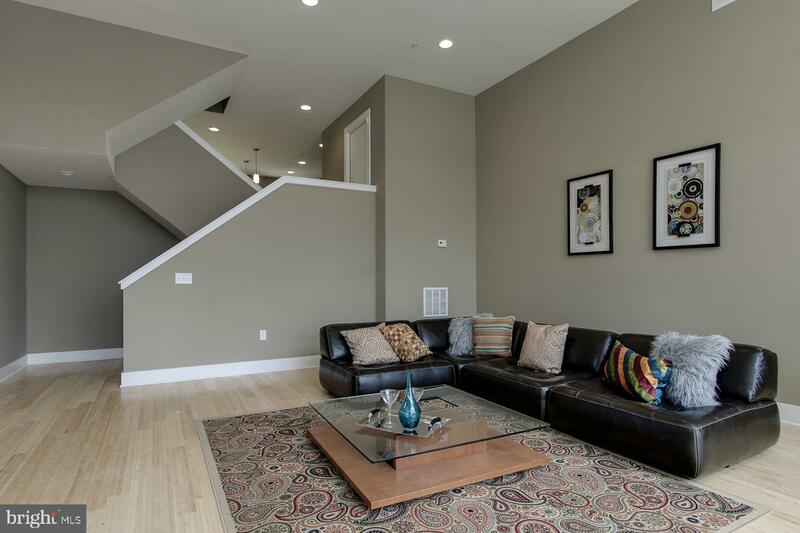 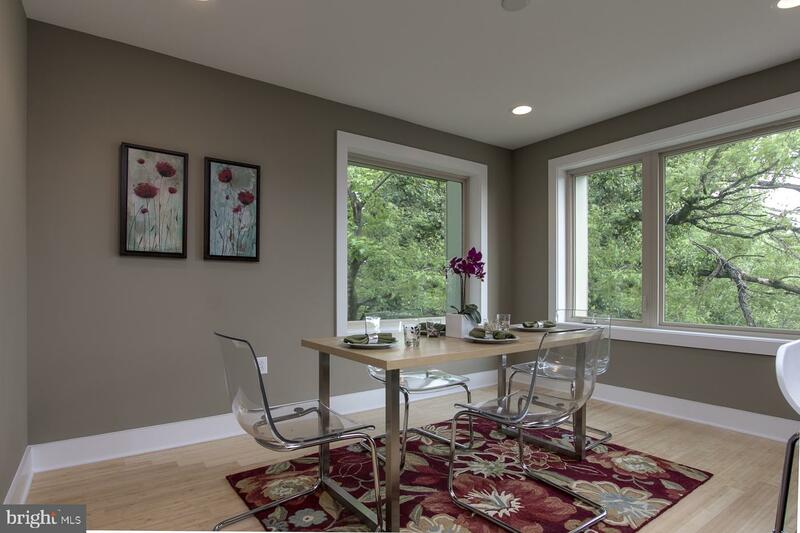 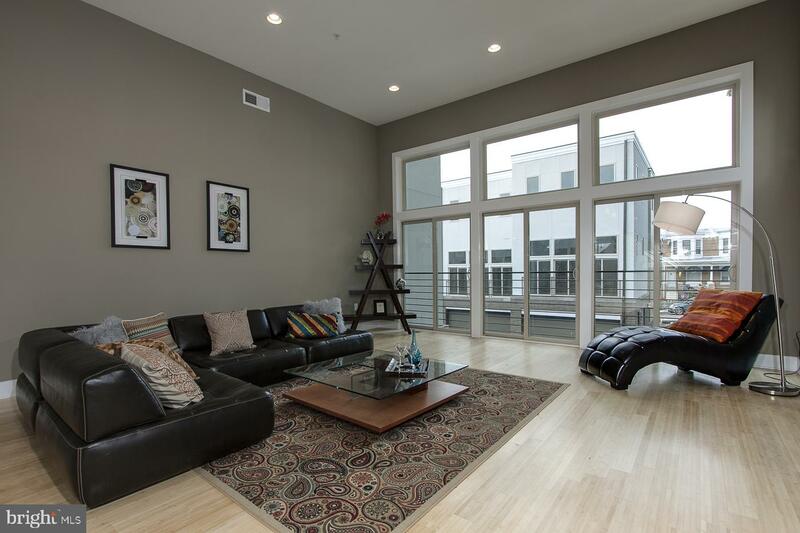 Premier Access is proud to present a luxurious townhome in the heart of Manayunk with breathtaking, unobstructed views of the Greater Philadelphia area. 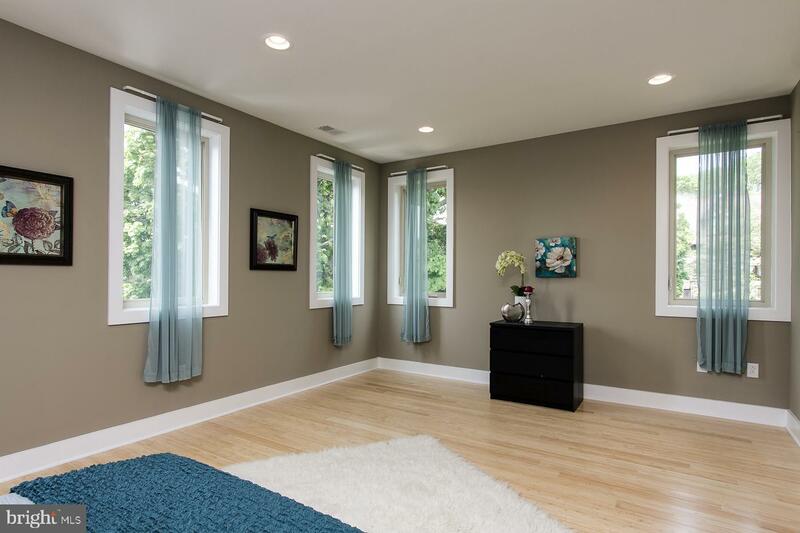 The home features 3 bedrooms and 3.5 bathrooms with vast natural light and an airy flow, vaulted double-height ceiling in the living room, boasting oversized windows, hardwood floors throughout, finished basement, a patio and a 2-car indoor garage with additional off street parking space leading from your driveway. 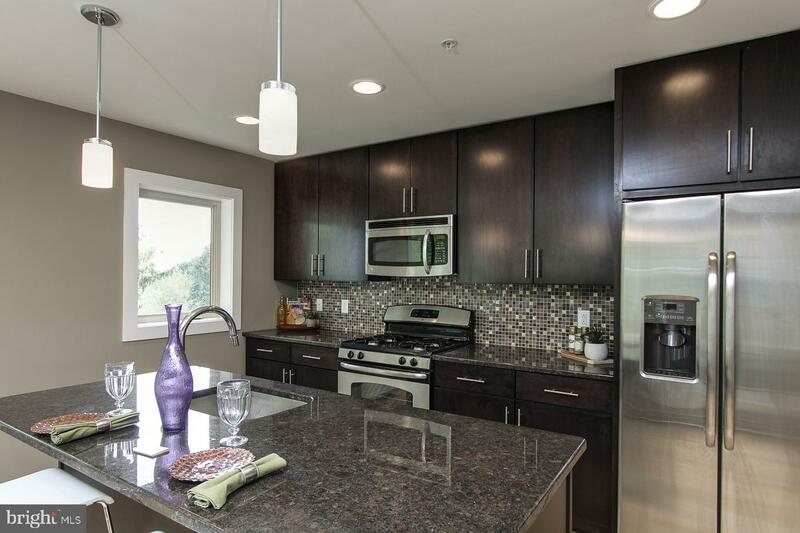 These units are furnished with a gourmet kitchen with an open casual dining area and a separate expansive dining and living area. 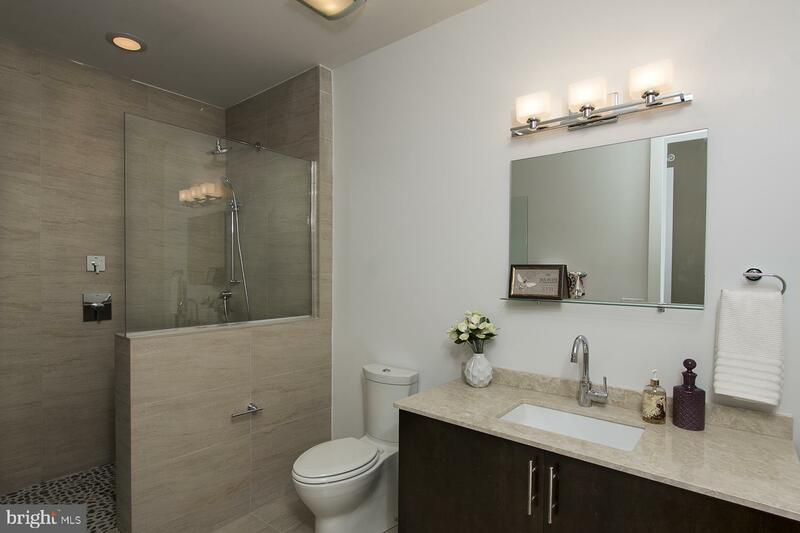 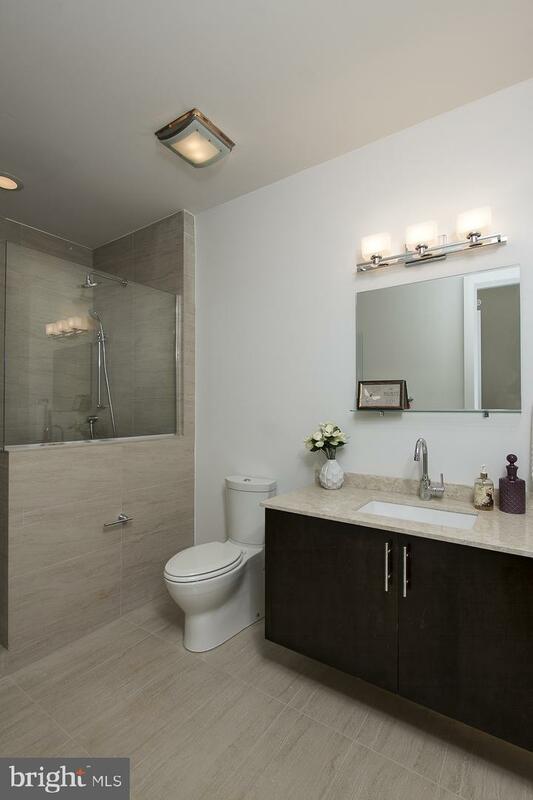 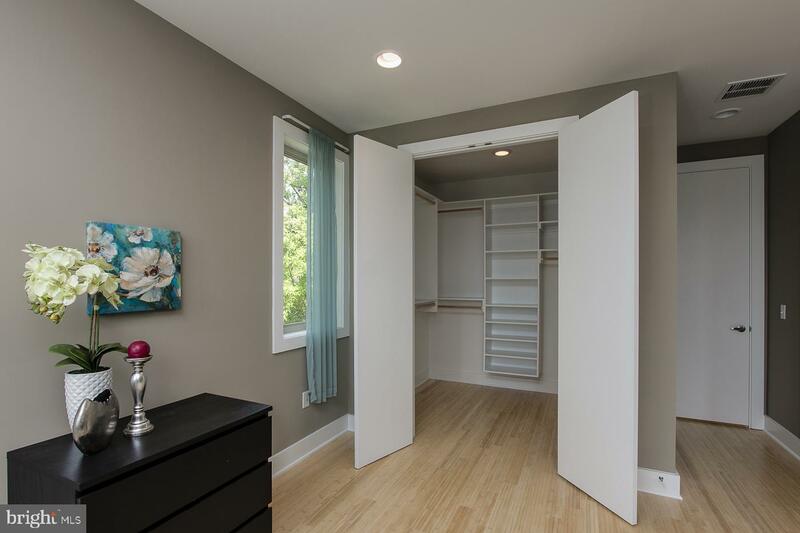 The bedrooms offer walk-in closets and spa-like baths; you will indulge in luxury every day! 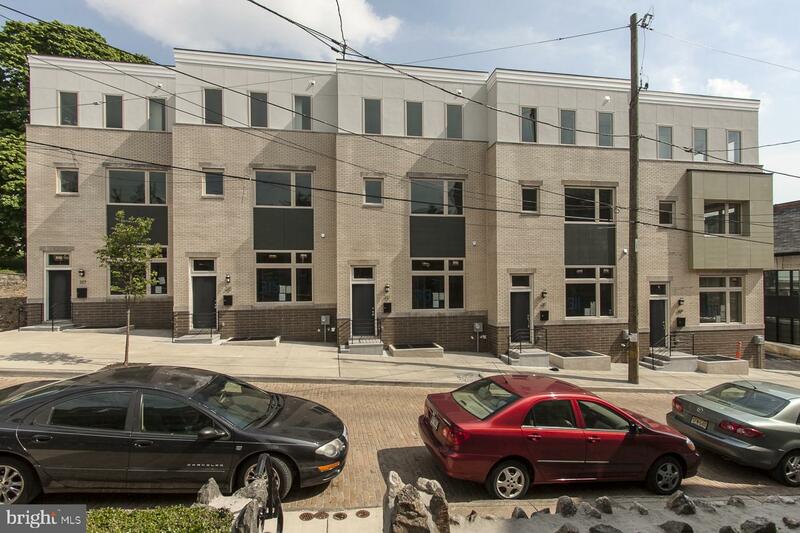 Just minutes away from Main Street, Public transportation and the best shopping, dining and nightlife Philly has to offer. 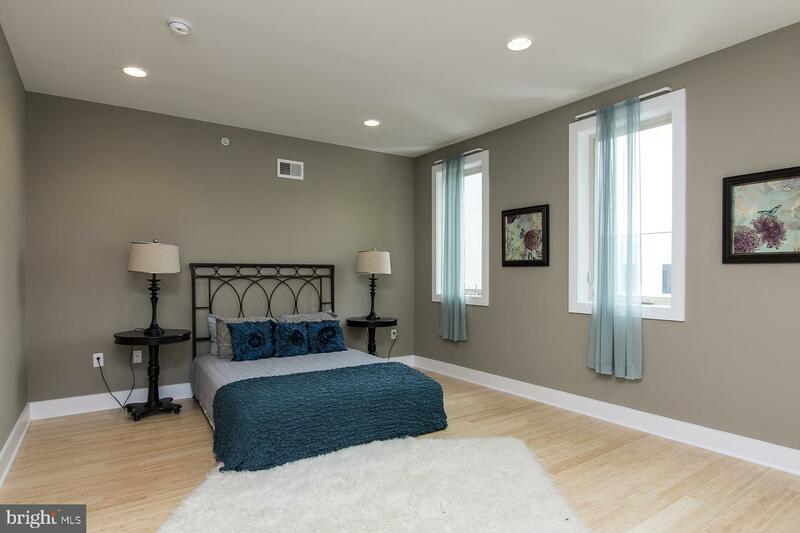 This development has ultra-exclusivity and is hard to match anywhere in town.